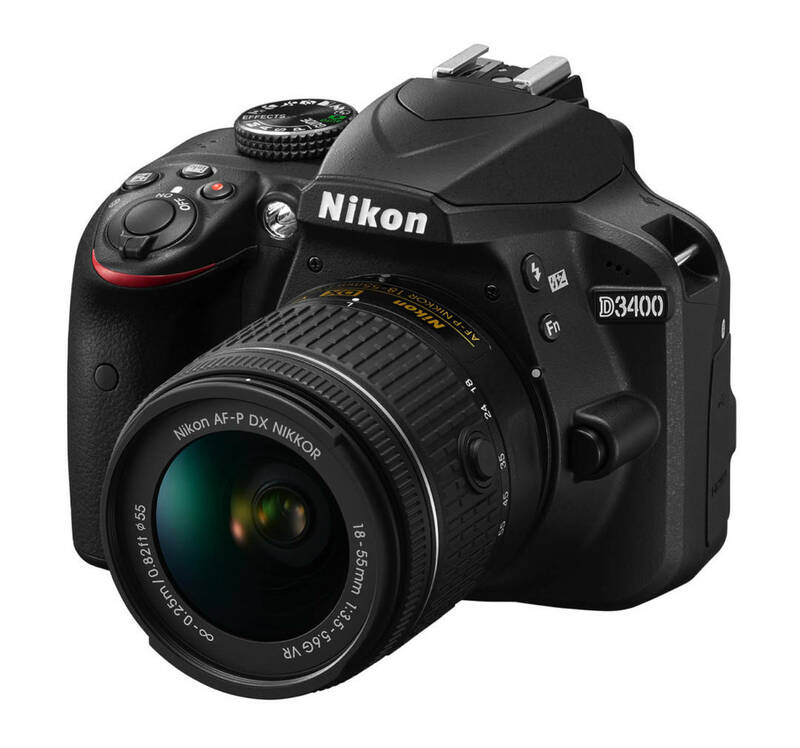 Nikon D3400 was long due after the D3300 was discontinued and we earlier reported on the possible specifications in this post. It has been launched today and includes some exciting features which is aimed at beginner photographers. 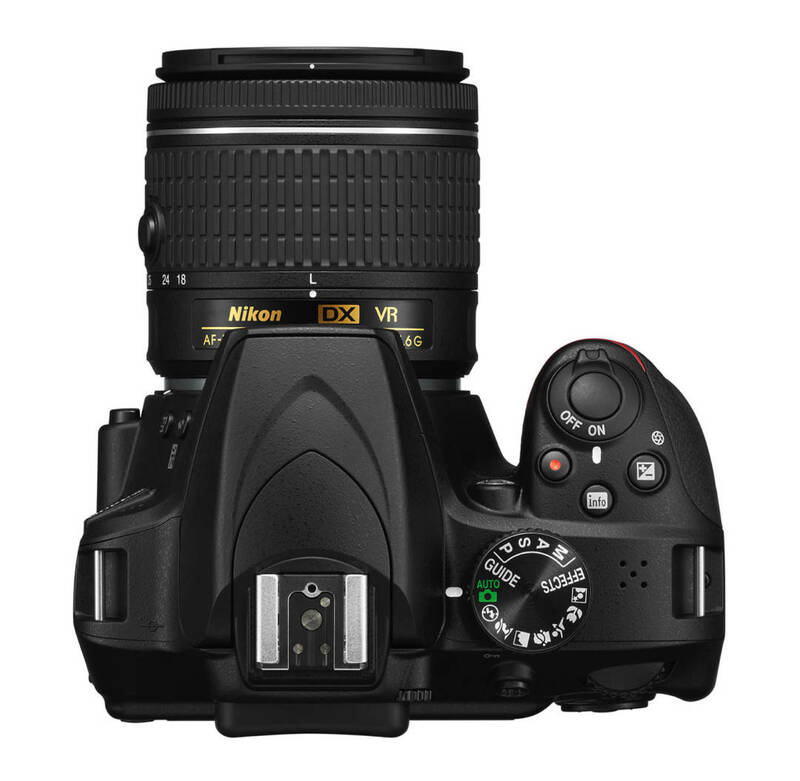 Nikon D3300 is a great camera and this upgrade further improves it’s market position against it’s Canon counterpart. It is not a huge upgrade over the D3300 but some useful features has been added apart from minor improvements in performance. Nikon D3400 offers easy connectivity option to all your smart devices like your smartphone and tablets. This means, you can easily share all your photos instantly to your smart device, edit them or upload them on the go. 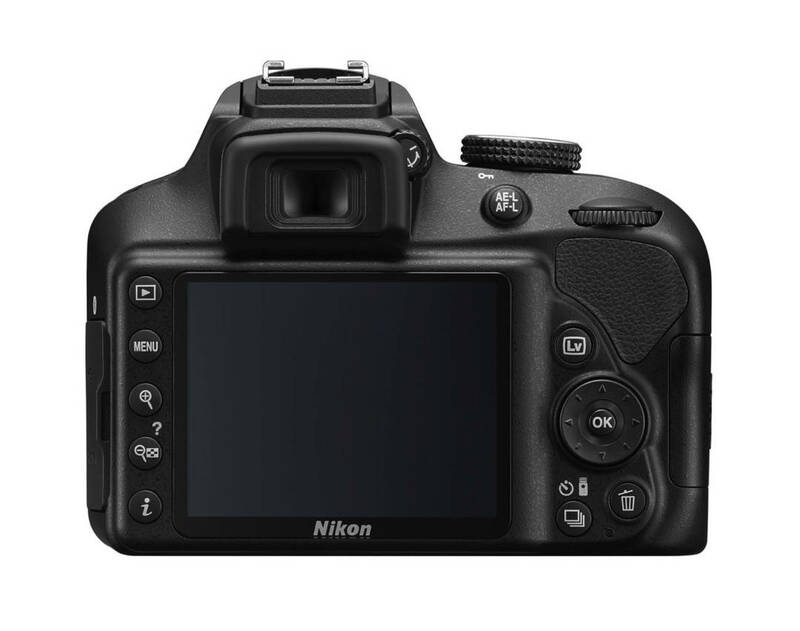 It boasts 24.2-million pixels DX-format CMOS sensor with no optical low-pass filter. It can shoot upto 5-fps continuous shooting and 1080p video at up to 60 fps. The camera should be better at low light photography with the updated ISO sensitivity range of 100-25600. The battery capacity has also been updates and is now rated for upto 1200* shots at one full charge. D3300 was already lighter than it’s predecessors but Nikon has further pushed the limits and the new D3400 is 395g, which is 15 percent lighter than the D3300. will see some price drop and will make it a great value for money if you are not concerned for the always On Bluetooth sharing feature.